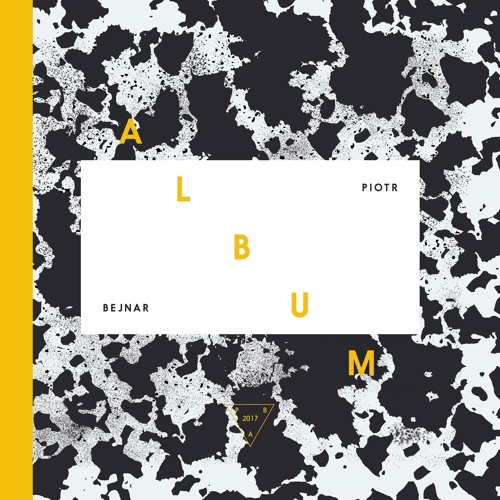 LP: Album Artist: @piotr_bejnar Label: Otake Records Release: 16.05.2017 Official video: youtu.be/jeVBLW8in-I WEB: https://www.facebook.com/piotrbejnarfanpage www.facebook.com/otakerecords www.otakerecords.pl _________________________ Polish premiere: 16.05.2017 Digital premiere: 16.05.2017 Worldwide premiere: 22.05.2017 Buy here: VINYL vinylgate.eu, sideone.pl, juno.co.uk, decks.de, deejay.de, nupharmic.com DIGITAL: whatpeopleplay.com, beatport.com, itunes.apple.com... Polish shops: vinylgate.eu, sideone.pl, yakrecords.pl, skylark.com.pl Release info: Piotr Bejnar is coming back with a full length album on his own Otake Records. Piotr is a pillar of the Polish scene and has been playing clubs since he was 16. He is a live act who presents a wide spectrum of sound in innovative ways with fresh techniques, and has gone from being locally popular to revered around Europe. He has released on labels like Mo’s Ferry , Open Concept, and Night Drive Music and has been running this label since 2014. Now he really confirms his skills with these new album which promises emotional stories with acclaimed vocalist Krystyna Czubowna, singers Baasch and Weronika Dziedzic, guitarist Kasp and violinist Angelina Nartowska.